1. 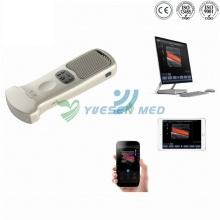 The main system specially revised according to EN13060 standard with intelligent. 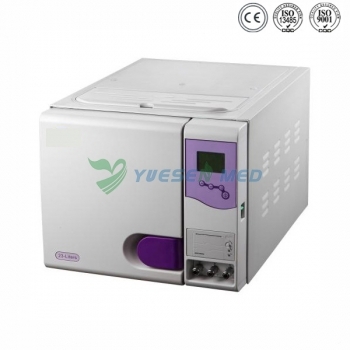 Adjusting sterilizing time and vacuuming time, more accurate control for stable and crashing sterilization effect. 2. New LCD display window, 5 buttons control panel, for convenient and easy operation. 3. 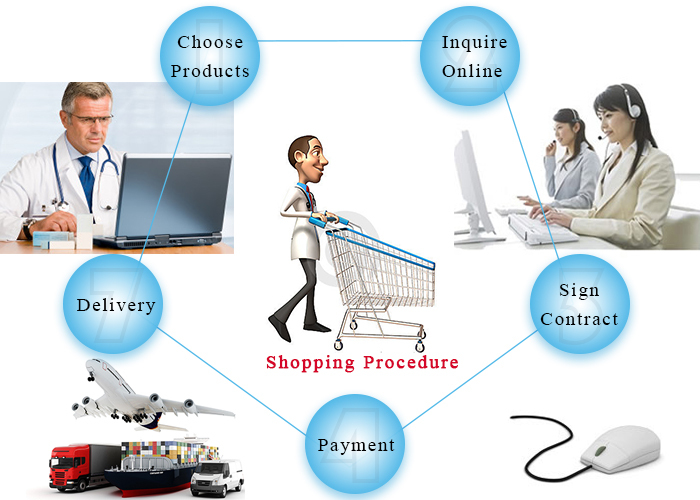 Intelligent help system could demonstrate the condition of sterilization automatically. 4. Both printer and USB output, you could choose the way which you like to backup the sterilization records. 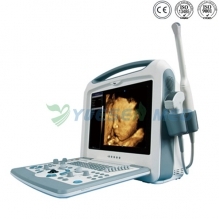 The specification on the output is more accurate and detailed. 5. Memory system inside, you could check the sterilization. 6. Adding a new set temperature detecting device. There are two sets separate temperature detecting device inside. if the temperature sensor for controlling temperature disabled or incorrect and bring the incompletely sterilization. The precision of temperature control developing decuple, it could be precision to 0.1 degree. exact analysis and self-checking automatically.